Environmental, Health & Safety – Copia Specialty Contractors, Inc. is committed to keeping ourselves, others and the surrounding community safe from harm. We abide by relevant laws and regulations as a matter of course. We have a plan and are diligent about maintaining and improving upon the plan as necessary. Working safely is the most important element of our services. 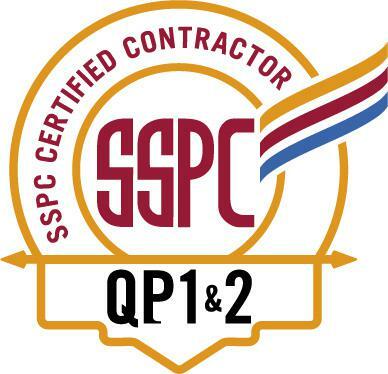 Copia Specialty Contractors, Inc. provides our personnel, training and development which is documented and can be verified. Our personnel have, at a minimum, OSHA 10, confined space, fall protection, respiratory protection, haz-com and lead in construction. To monitor compliance with effective health and safety practice, we employ independent safety consultants to undertake random site audits and advise us on matters of health, safety and the environment. 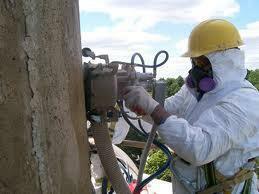 Copia Specialty Contractors, Inc. provides many other specialty types of safety training as required.